The Nissan technology used for the Leaf will be used on Japanese electric buses . This was announced by the same car manufacturer, which announced the launch of an experimental project in Japan next month. 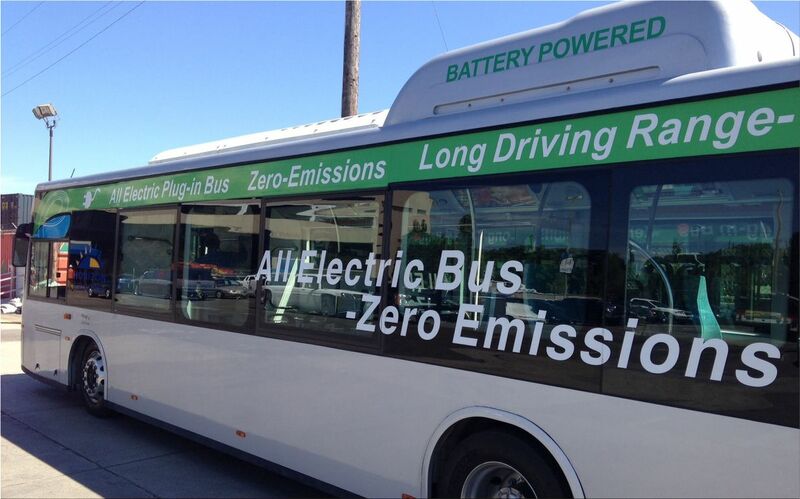 The goal is to increase the spread of zero emissions public transport and reduce costs. 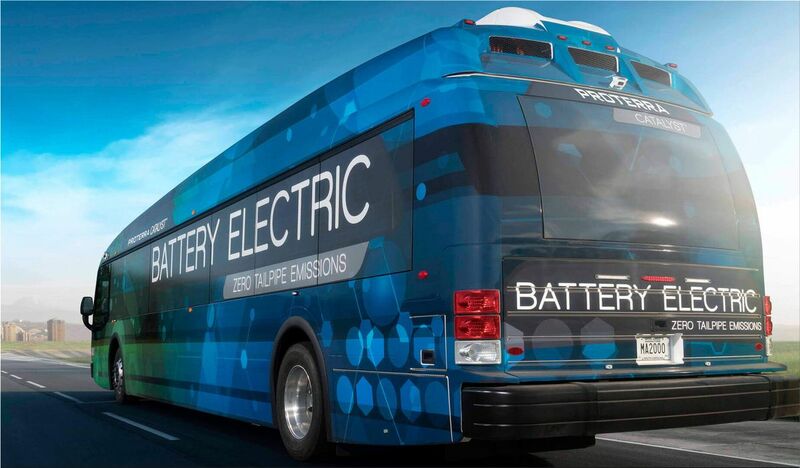 The initiative in favor of electric buses was promoted by Kumamoto University and aims to bring together knowledge and skills of the automotive sector. The project is part of a continuous collaboration between the Kumamoto University and the Japanese Ministry of the Environment and it was created to reduce or eliminate CO2 emissions and other pollutants produced by vehicles. The Nissan contribution will prove to be important to reduce the costs of building electric buses, thanks to the possibility of exploiting the technology package developed for Nissan Leaf.